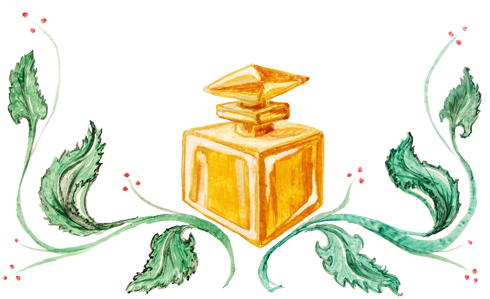 The cognitive representation of each perfume was the first stage of creation. smell? And this is how the fragrances in this palette have been created.